PEORIA, Ill. (WLS) -- Monday is the last day of early voting for the special primary to replace former congressman Aaron Schock. The primary takes place Tuesday. 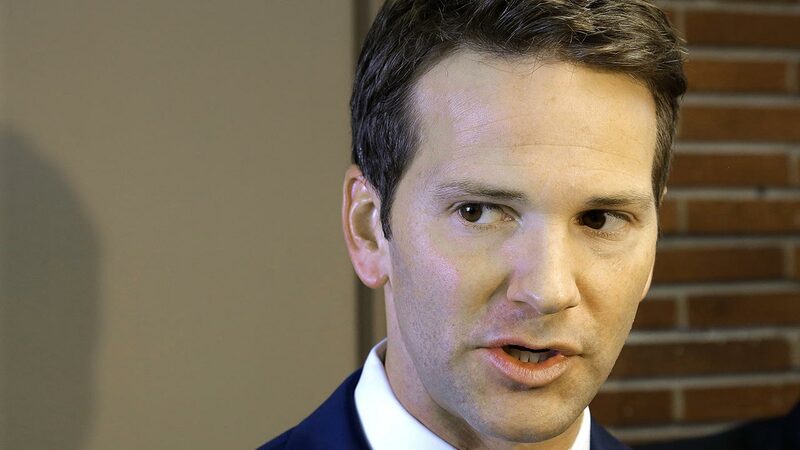 Schock resigned this spring amid an ethics inquiry into his congressional expenses. Three Republicans and two Democratic candidates are vying for the seat to represent Illinois' 18th district, which covers central and western parts of the state.